On May 7, 1969, Promoter Ed Francis presented as "International Battle Royal," featuring professional wrestlers from all over the wolrld. Prior to the main event, there were five other matches whose results were as follows: Friday Allman drew with Bobby Shane, Pedro Morales defeated Tank Morgan, Dory Dixon defeated Masa Fujiwara in two straight falls. 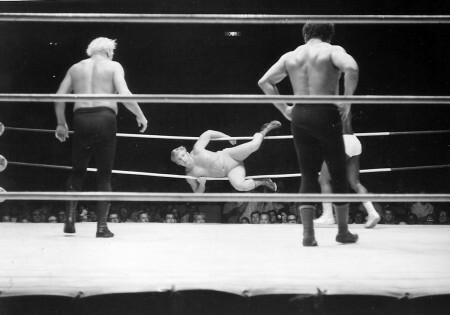 Ripper Collins defeated Ray Kamaka, Nick Bockwinkel and Billy Robinson battled to a draw. As for the Battle Royal, the rules were: all men were to enter with a $100 entry fee and there were two referees to maintain order. One referee would be in the ring and the other would be stationed outside the ring. 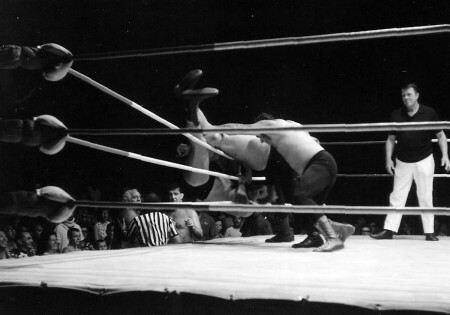 A wrestler could be pinned or thrown over the top ropes and hit the arena floor to be eliminated. After being eliminated, the wrestler is sent to the locker room leaving the remaining wrestlers to battle for the jackpot of $1,400. Note: Masa Fujiwara was unable to wrestle in the Battle Royal due to an injury he sustained in the match with Dory Dixon on the undercard. Wrestlers surround Billy Robinson from re-entering the ring. The order of elimination was as follows: Friday Allman was the first to go, followed by Ray Kamaka. Curtis Iaukea, who was drop kicked by Pedro Morales, was next. Morales followed Iaukea and was forced to leave the ring area. Tank Morgan was the next man eliminated followed by Ripper Collins, Billy Robinson, Lord Blears, and Nick Bockwinkel. 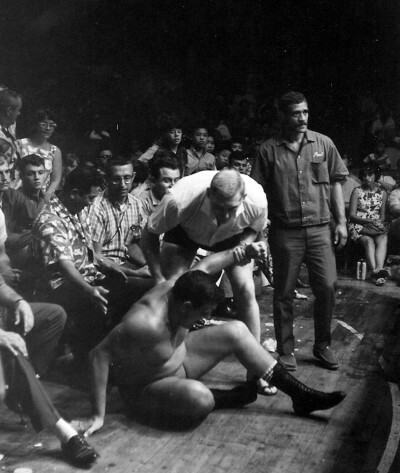 Karl Gotch assists Billy Robinson after being eliminated. 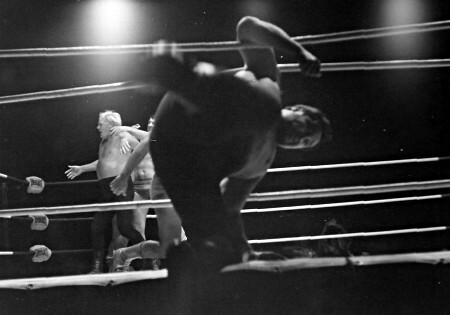 Blears hangs on to the ropes before being eliminated. Nick Bockwinkel is eliminated by Austin and Montero. This left 4 men in the ring: Bobby Shane, Dory Dixon, Killer Buddy Austin, and Rocky Montero. Both Austin and Montero started working as a team and eliminated Shane. This left Dixon alone to fight both men. Dixon then drop kicked Montero, who held on to Austin and both tumbled over the top ropes onto the arean floor, leaving Dixon in the ring alone as the winner of the $1,400 jackpot. Bobby Shane hangs in the ropes as Austin, Montero, and Dixon watch.